Boil 2 cups water in a medium saucepan. Add cornstarch while stirring. 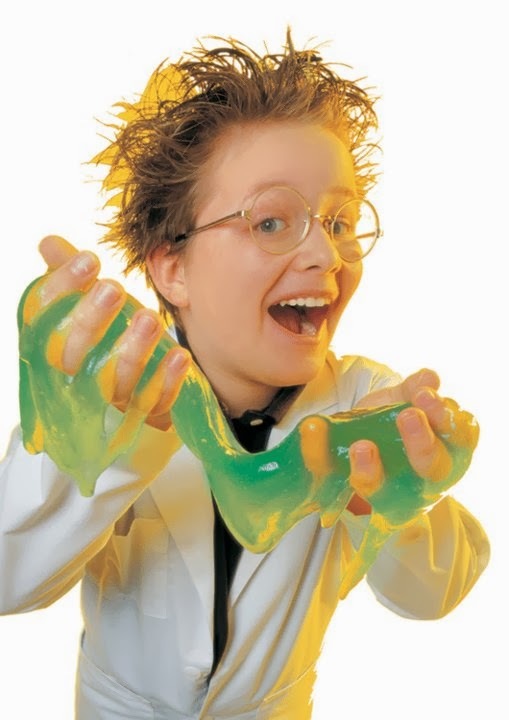 After that is mixed well, add food coloring and stir. Remove from heat and cool to room temperature. Make sure kids play with it on a plastic covered surface. Halloween Parties! 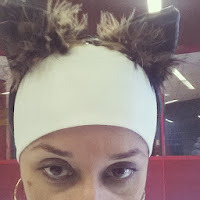 What costume are you going to wear? We had small Halloween Cooking Party with parents and kids. We all had so much fun. Check out what they made! 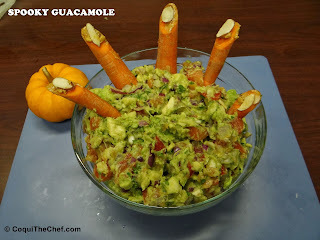 Guacamole: Combine all ingredients in pilon (mortar and pestle) or bowl. Mash until desired consistency is achieved. Carrot fingers: Take 4 long carrots and 1 shorter one (cut off carrot tops), with a sharp paring knife, carve a location for the almond to sit (finger nail). Using peanut butter as glue, fasten the sliced almond onto the carrot finger. Insert all five fingers into the guacamole like a hand rising out. Serve immediately or chilled if preferred. 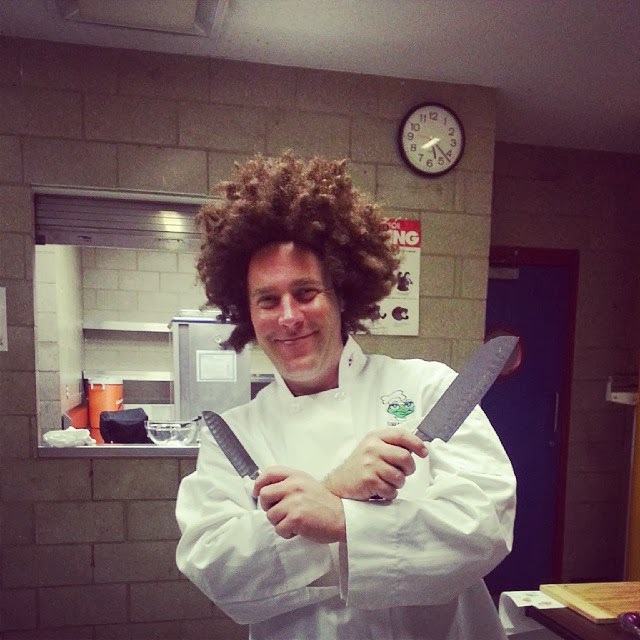 What do you think Chef Chris Ackerman afro? What do you think about Tania Lopez cat ears? Kids mashing the ingredients for the guacamole. 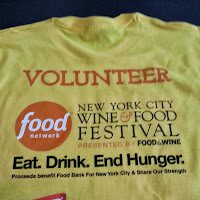 I volunteered for Food Network New York City Wine and Food Festival. It ran from October 17-20, 2013. It is the only Festival in New York to bring together both legendary culinary icons from around the globe and America’s most beloved television chefs. 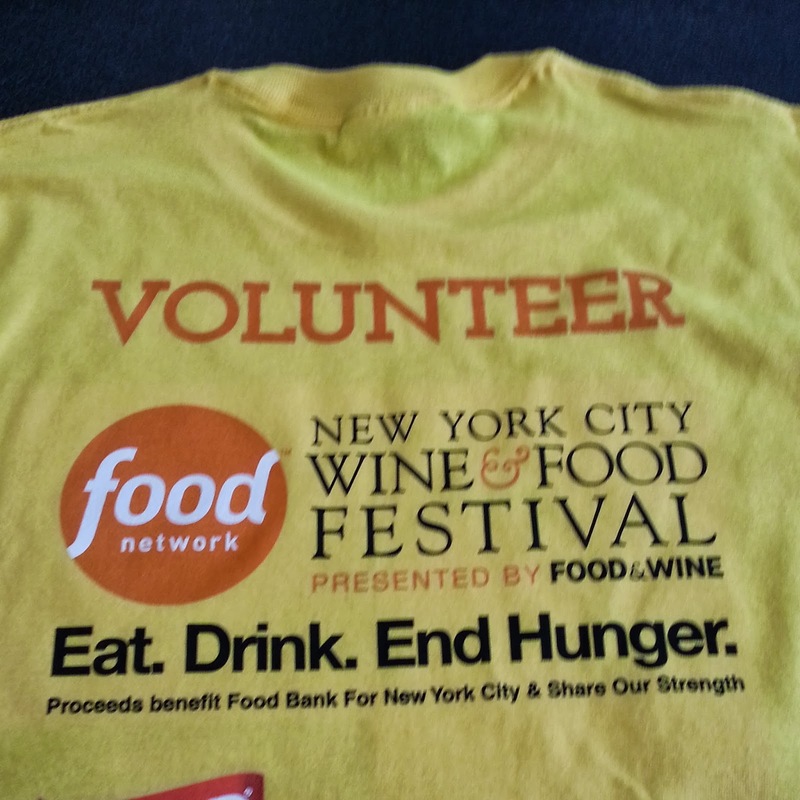 New York City Festival benefits the hunger-relief programs of Food Bank For New York City and Share Our Strength’s No Kid Hungry® campaign. Having raised over $6 million to date, 100% of the net proceeds from the Festival go directly to these community-based organizations. Eat. Drink. End Hunger. 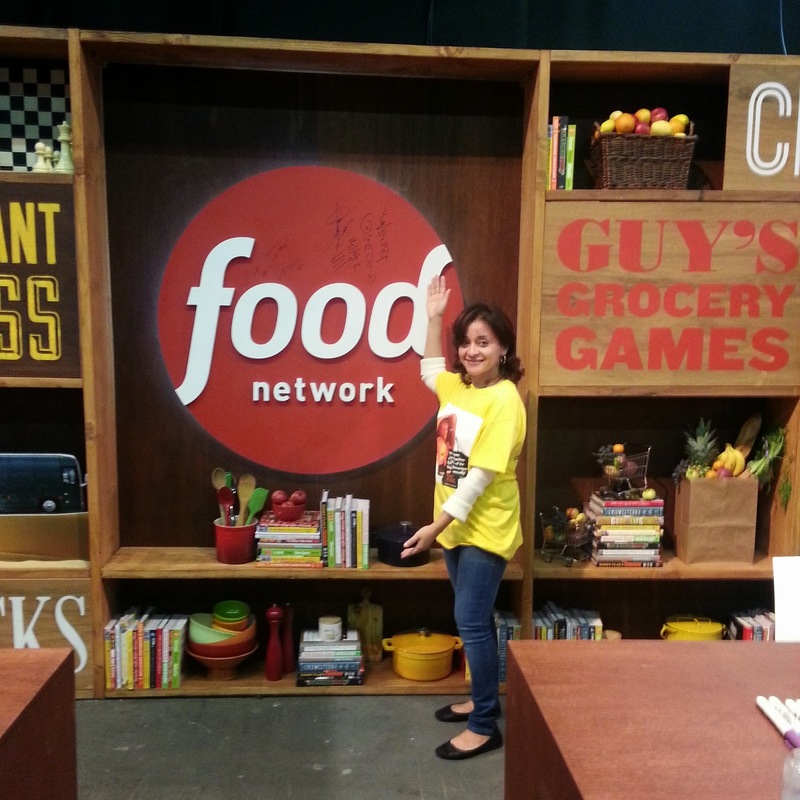 I had such a great time volunteering on Oct 19 for the Grand Tasting book signing event for celebrity/author chefs. 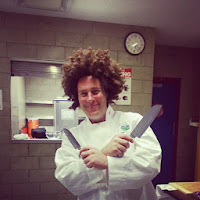 Several volunteers had different jobs, mine was to take photos of the celebrity chefs with their fans. I loved it!! I was the only one authorized to take the photos so a lot of fans handed me their smart phone and cameras. It was such an amazing experience to be so close to Rachel Ray (she is so lovely), Martha Stewart (has strange personality), Masaharu Marimoto (always said "sushi" with every photo taken), and Rick Bayless (has a great smile). It was nice to see how these chef celebrities treat their fans. Unfortunately, I was not able to take photos with my smart phone because part of the volunteer rules are that we cannot take photos with celebrities during our shift but I took a memorable one. Volunteering is a great way to make friends, contacts, increases your social and relationship skills, providing you with career experience and valuable job skills. Most of all it is good for your mental and physical health. Volunteering increases your self-confidence and helps you stay physically healthy. What I learned from volunteering? Two years ago, I suffered from depression. I refused to take medication because I knew in my heart there was a way out of it. That is when I started my community work and volunteering. Through volunteering, I learned that if you just give a little of yourself, you will get a lot in return. It's simple and worth it! 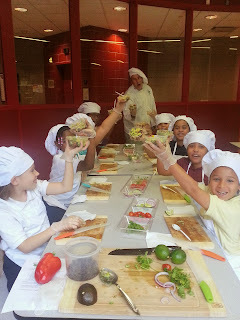 Coqui the Chef is always looking for volunteers to help with the kitchen and with junior chefs. If you are interested and want to make your resume look AWESOME. Coqui the Chef's junior chefs graduated from the nutrition and culinary workshop "Building Healthy Habits" on October 18. Sadly, it was our last workshop for the year. We are going to miss them. It was quite an experience for our junior chefs as they learned how to slice, cut and combine flavors to make an awesome salsa, smoothie and delicious apple donuts made out of slices of real apple with real fruit toppings. Oh! How can we forget! We also taught them about musical instrument like the maracas, bongos and saxophone. At the end to celebrate their accomplishment, they received a certificate of completion, booklet with fun healthy advice, recipes, chef's hat and apron. Take a look at their smiling faces. 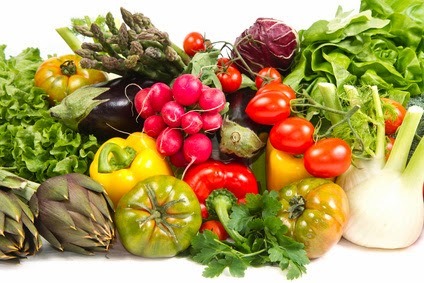 Remember Children Who Learn How to Cook Are Hungrier for Healthy Food Choices!